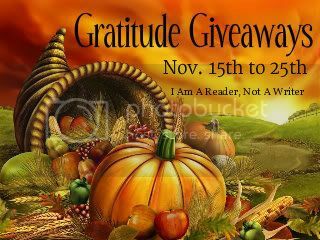 Welcome to this stop of the Gratitude Giveaway Hop, hosted by I am a reader, not a writer. This contest will close on Monday, November 26 at 12:01am CST. Thank you so much for your generosity and sharing. 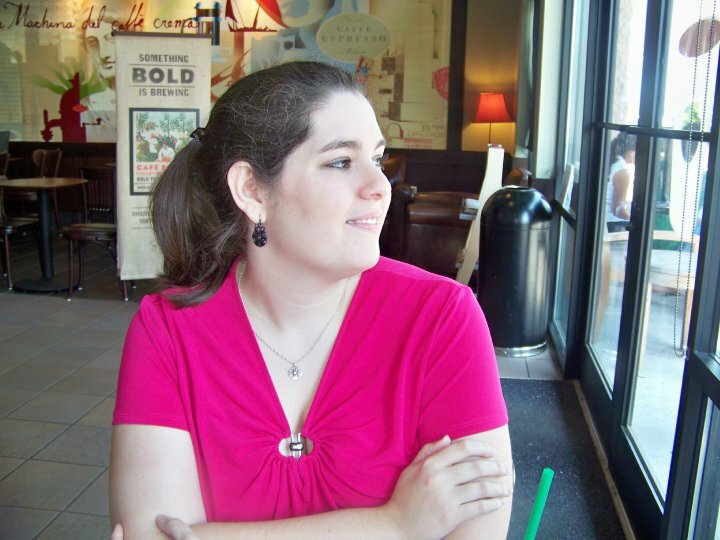 I am so thankful for book blogs, authors, and good book friends. You all mean so much to me and are appreciated.